We have a 24/7 live attendant to address your every need. Office hours are Monday-Friday 9-430pm. If you're looking for extraordinary in-home senior care, respite care, companionship or other home care services near Carson City, you've come to the right place. 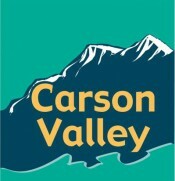 Call our Carson City home care team. Business office is located on the corner of Division and Washington.